My brother visited me for a weekend and we decided to take a day trip to the beautiful highland. It had been advised by friends to go with Ness Bus – http://www.nessbus.com who offers a great quality day out in low price. We had to attend on one of the Saturday early morning at one of the the pickup point. 7.20am. I’m glad I had not that much scotch the previous night. Not as my bro. A wee orange bus that designed like a highland cow arrived exactly in time and we hopped in. Few additional pick up and go! Donald our chauffeur and tour guide. He is awaken, funny and give plenty information already in early morning. Only 24 of us, cool folks. When we reach our first stop I am already stopped taking notes as its impossible. Donald’s knowledge of Scotland and Scottish heritage is incredible. I need a coffee…. 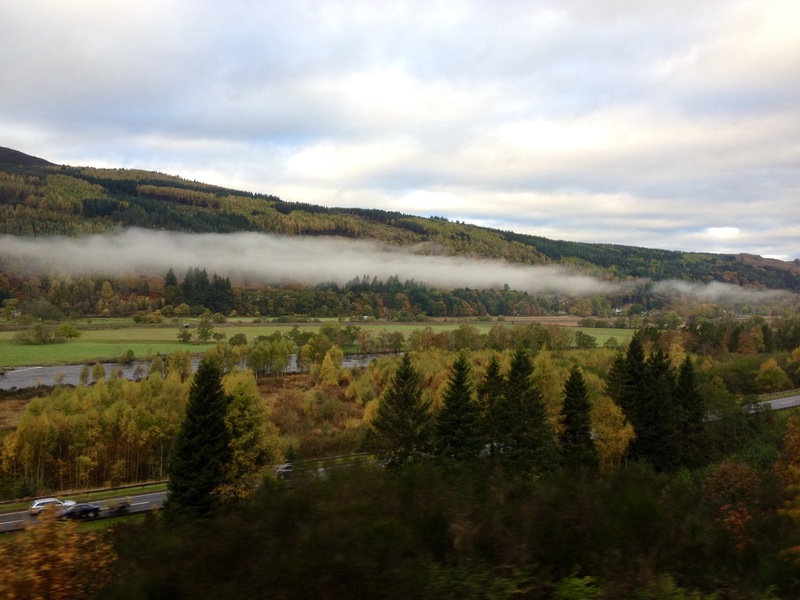 We stopped at Dunkeld. Pretty village where you can walk along River Tay. 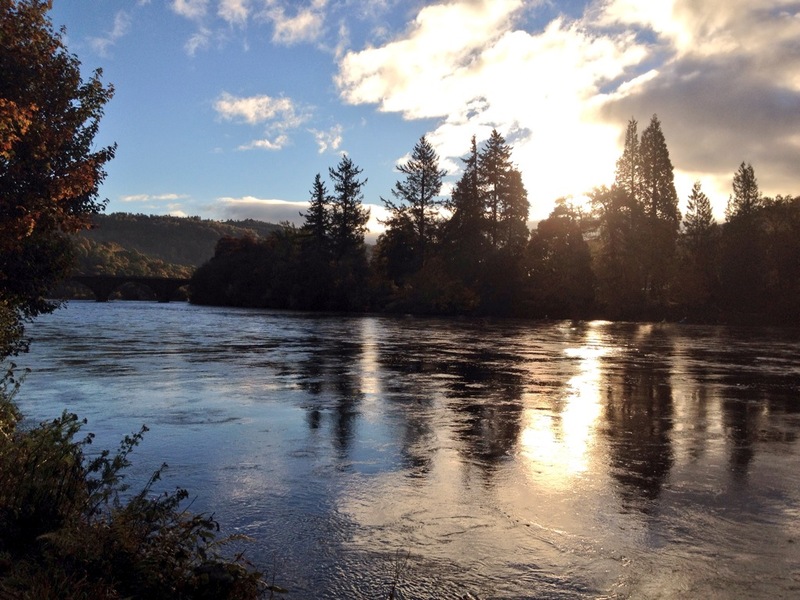 That is the 7th longest river in UK and the longest in Scotland. Pretty chilly morning but the sun is shining and a little walk in this beautiful scenery is a must. Purchased some fresh bakery, coffee and let’s go again. Day is getting exciting! 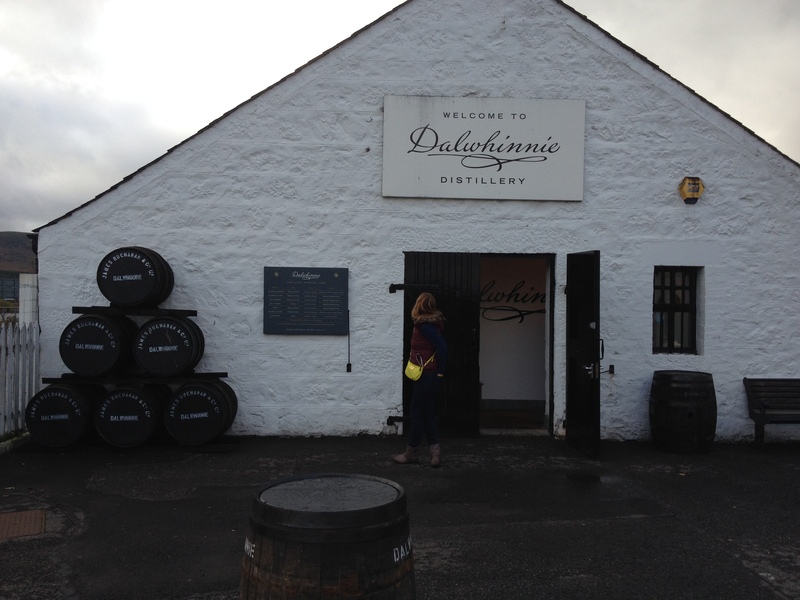 Next stop is Dalwhinnie distillery. Scotland has THE best malts. Fact. We had one hour tour in the distillery and of course whisky tasting with some chocolate to look professional. Dalwhinnie is a lady’s whisky. Smooth, sweet and easy to drink. Best company for a chocolate fondant in my opinion. Back to the bus and go! 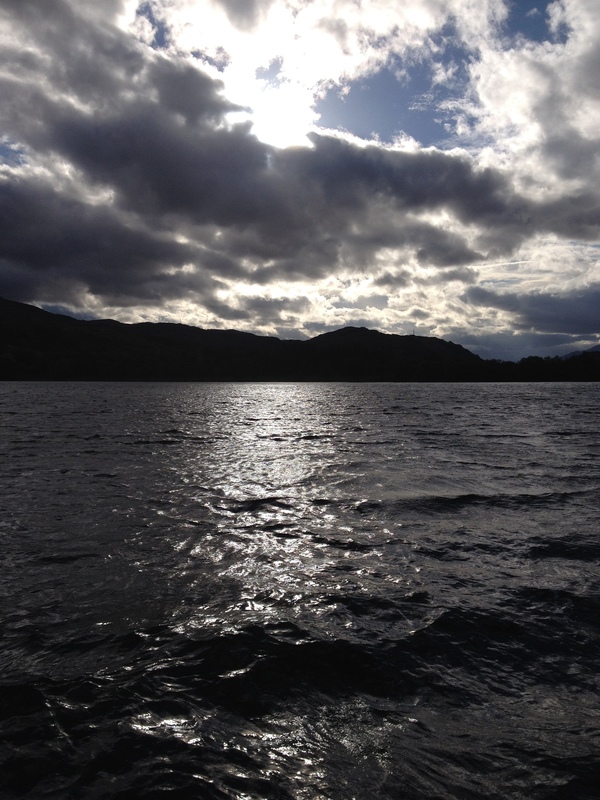 Loch Ness. Let’s try to find that famous monster that hiding in that massive loch! We are taking a boat tour that is optional but obvious. For us. 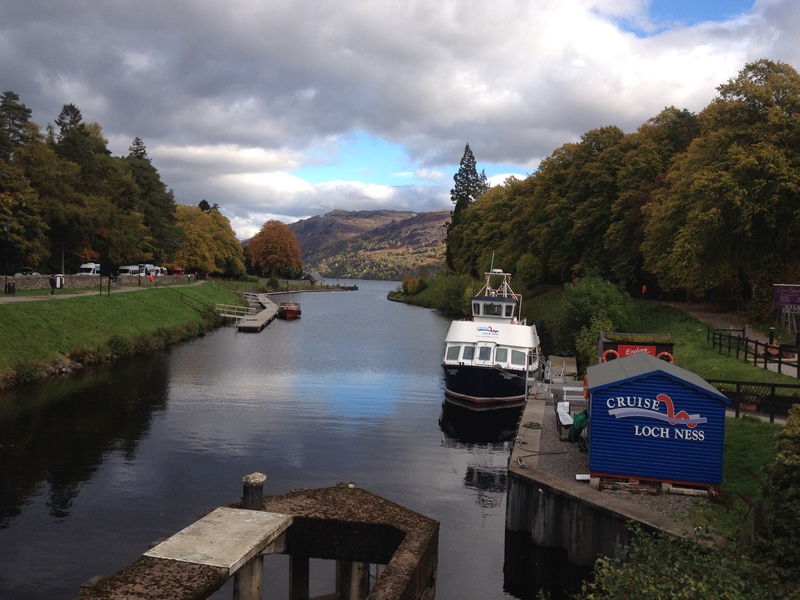 Boat tour is an hour and starts from Fort Augustus. If you like small village with a loch, old houses, small restaurants and a flood gate you would love this place! On the boat the Captain is very nice, telling about the loch and you even can see that many type of fishes under us on a monitor, that for me seems like a surgery monitor. That’s why I’m not a captain. Sun is still up and brightening the whole loch. Absolutely beautiful. Monster? Well I think you need to drink a lot of malt to be able to spot it. However I managed to get a funny photo…no is not my selfie! We are on the bus again and heading to Glencoe the volcanic glen in Highlands of Scotland. Remember the last James Bond movie, Skyfall with the breath taking views? That’s where we’ve been! The rain starts. Glencoe is in mystery. The glen start crying as the rain gets it own road from the top. Heavy, heavy rain but some reason it’s expected it’s normal, it’s Glencoe. We feel safe in the bus but one point, the point there you must, and I’ve run outside to take a picture. The picture. Soaked in 2 minutes but was worth it. The mountains are around me, the rain try to destroy me. It’s the power of the nature I have not felt so strong anywhere else in the world. Glencoe is the boss. It has a power. It tells you if you can stay or not. Something is very mysterious and extreme powerful there. 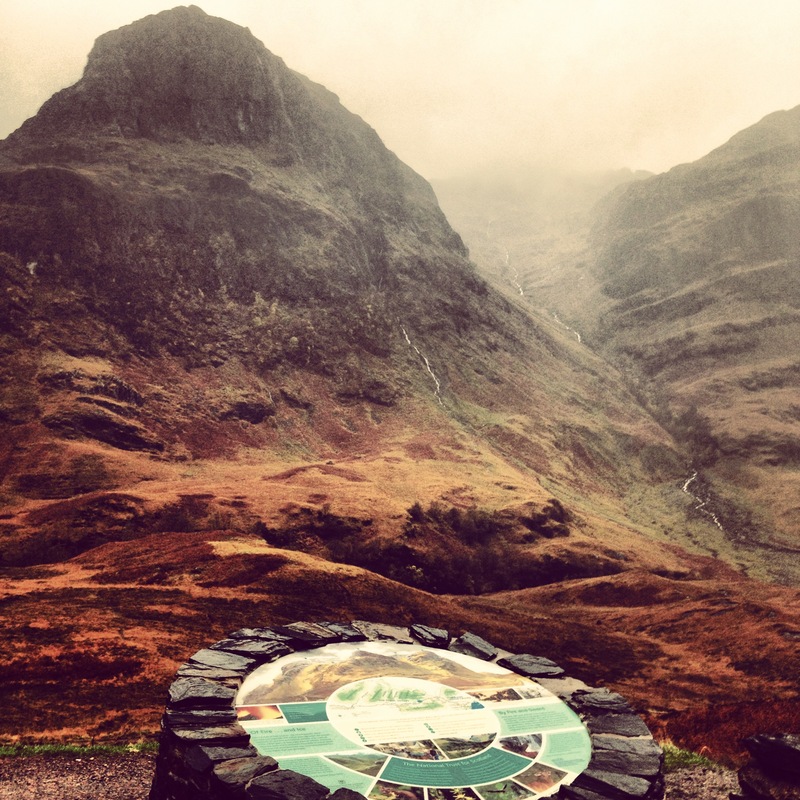 Donald tell us all the history and mystery about Glencoe while driving back to Edinburgh. We pass Stirling and see the castle lightening up. Beautiful! We were arriving to Edinburgh just before 9pm. I’m exhausted and very grateful. Grateful to Donald to drove me there and shared his incredible knowledge with us and grateful for Scotland. This incredible country has stolen my heart forever. Beautiful pics & story. Really want to go back now!